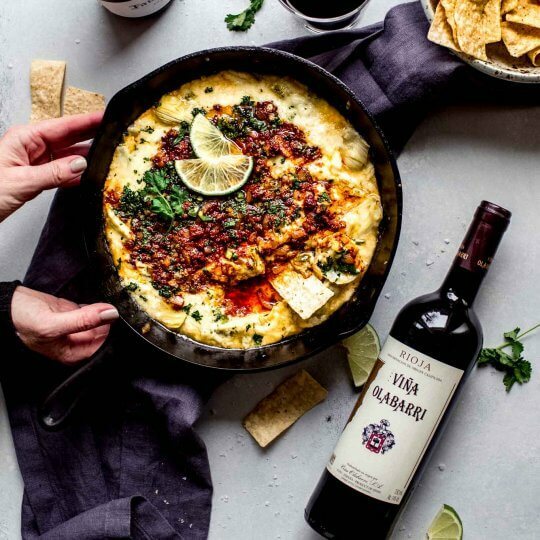 5-Minute Chipotle Salsa comes together easily with the help of your blender. 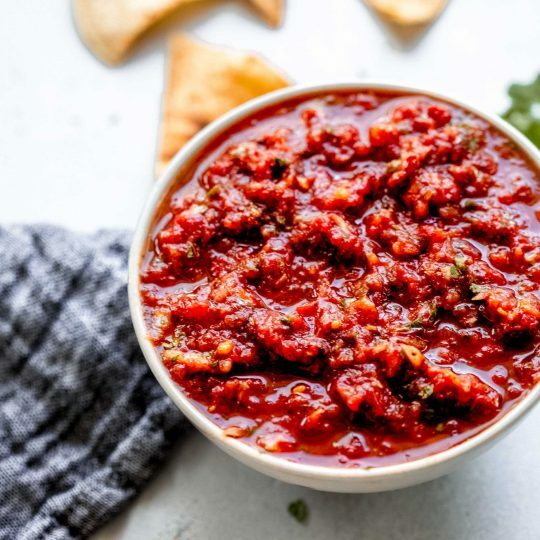 This spicy, smoky salsa is extra delicious! 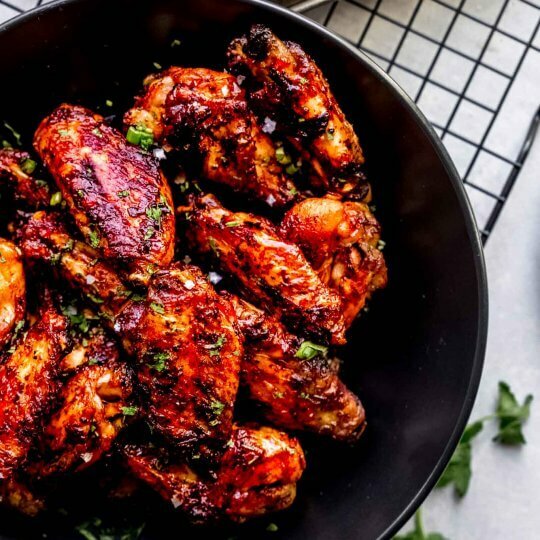 These Vietnamese Chicken Wings are baked in the oven until crisp & coated in a sweet-spicy combination of sweet soy sauce and sambal oelek chili paste. 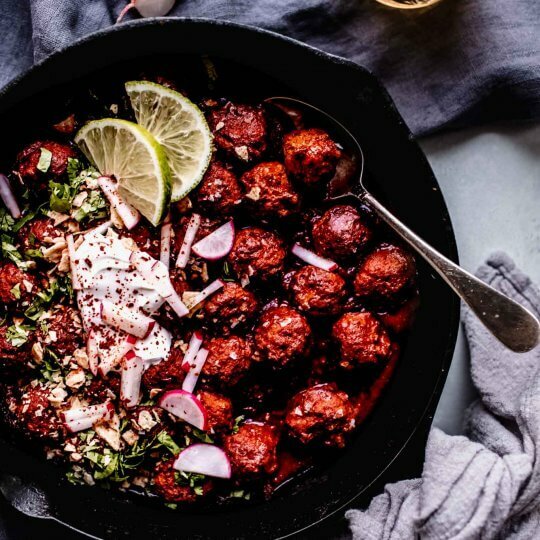 Mexican Meatballs – or Albondigas – simmer in enchilada sauce and are topped with sour cream, radishes & cilantro. Serve them taco-style in tortillas or as an appetizer with toothpicks. 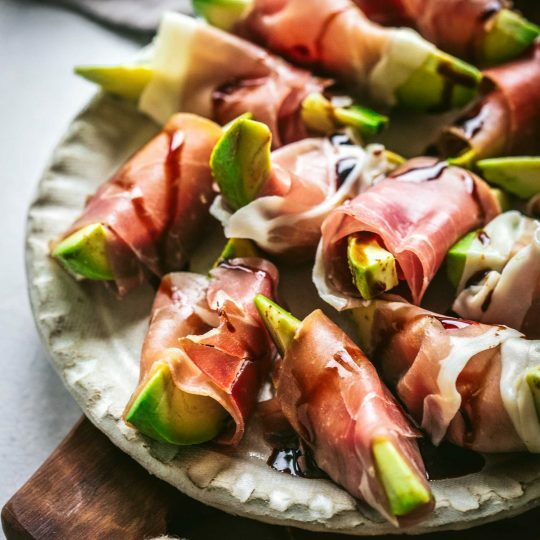 These 12 delicious Holiday appetizer recipes will put you in the festive spirit. 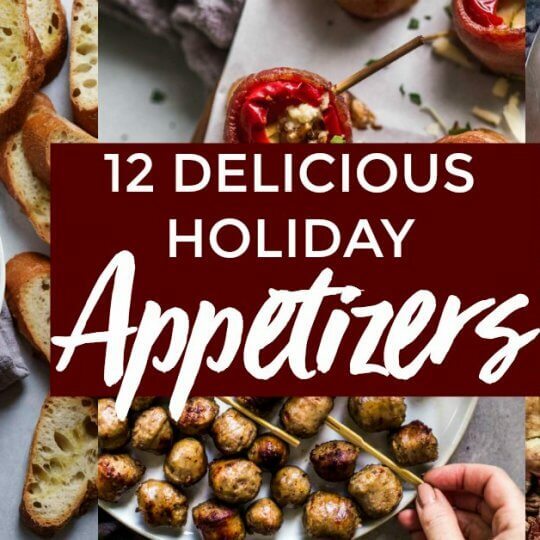 From Christmas to New Years, I’ve got you covered with these yummy bites!